The norm is many MNCs is giving employees coupons as part of food allowance. This is soon set digitize with the NiYO smart cards and app, developed by NiYO Solutions Inc.
NiYO Solutions Inc is an Indian company that creates ‘payroll & benefits process that increase the take home salary of employees without any cost to the employers’. The NiYo smart cards allow employees to digitally use their coupons at their office canteen instead of using the traditional paper coupons. In order to achieve this, NiYo has installed POS machines, NFC tags and QR Codes at canteen counters in the offices of their customers. 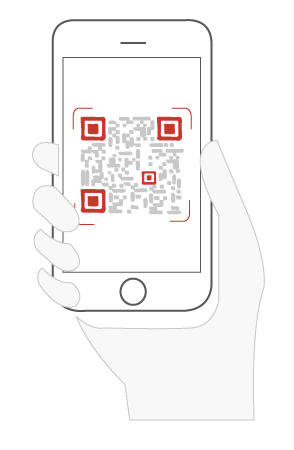 Employees can scan these QR Codes to make payment for their meals using the NiYo app. Currently the app is in use at the Global Tech Village, RMZ Eco Space, and Manyata Tech Park Bangalore, India. The NiYo smart card benefits the employees, the employer, and also the vendor. The company expects to reach over 1 million corporate employees by 2019. What are your views on the NiYo smart cards? Share your thoughts in the comments section below.